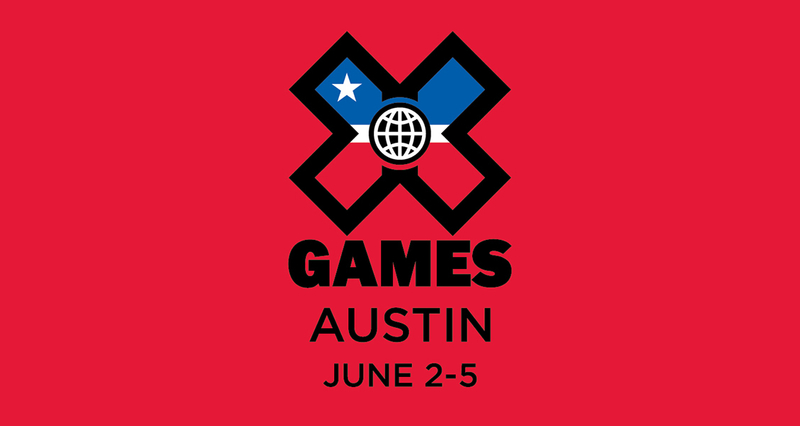 ESPN and Circuit of The Americas announced today that X Games will return to Austin for its third year next summer. Austin's newest summer tradition will bring four days and nights of action sports and live music to the city June 2-5, 2016. The first two years of X Games Austin brought some of the biggest stars in music and action sports together at COTA for the most action-packed festival of the summer. We can't wait to show you what we've got in store for Round 3. Stay tuned for more information on athletes, music lineup, tickets, and more at Facebook, Twitter, and Instagram.